Bollywood beauties does not charge any less as compare to Bollywood actors when it comes to movies they star in or for the brands they endorse. Deepika Padukone with her brand value and back to back hit movies has hiked up her fees to a whopping Rs 7.5 crores per endorsement deal. The actress charges almost Rs 2 crores per day for an endorsement shoot. 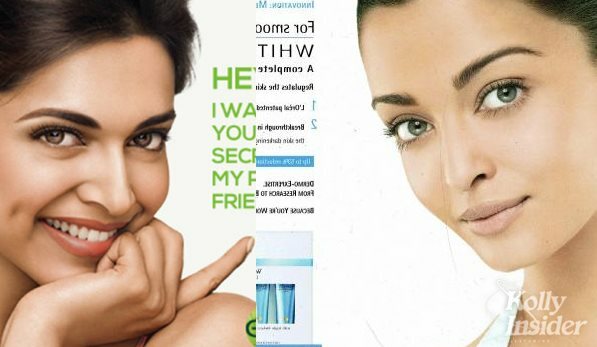 It may surprise you but is not Aishwarya but Deepika who is charging the highest fee in India. Katrina Kaif doesn't do as many films per year as her other colleagues in the industry do, yet her brand value is super high making her quote over Rs 1.25 to 1.75 crores per day for an endorsement deal. The rising star in the Bollywood industry Alia Bhatt, has hiked her fees close to Rs 1 crore per day for an endorsement. Shraddha Kapoor is another budding star who replaces Katrina Kaif in the Veet ads. The actress charges Rs 60-70 lakh per day for an endorsement. Anushka Sharma who has been in the field longer than Shraddha and Alia has not yet hiked her fees to crores. She charges Rs 60-70 lakh per day. Priyanka Chopra with her Hollywood career going well charges around Rs 1-1.3 crores per day for endorsements. Kangana Ranaut's Bollywood career is always fluctuating with both hit and flop movies and she charges a rather less amount of just Rs 50 lakh per day.